Did anyone say "ewe-phoria?" 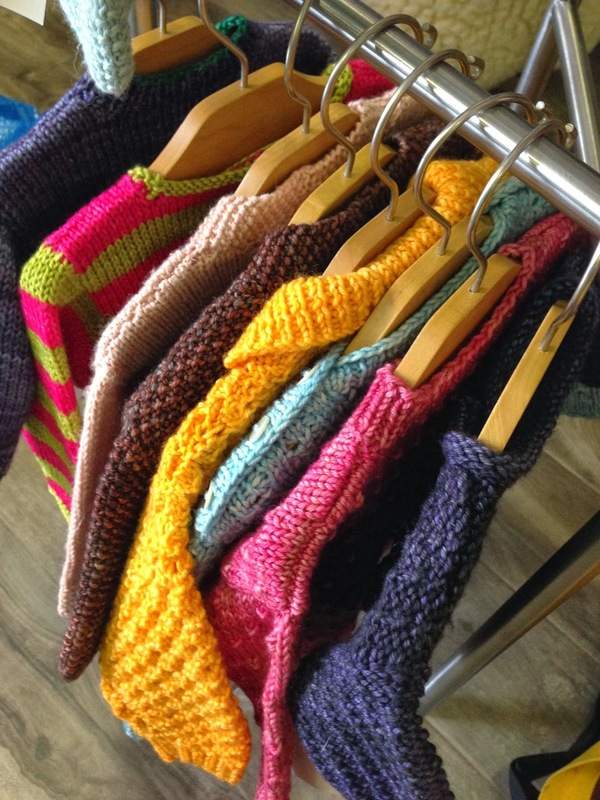 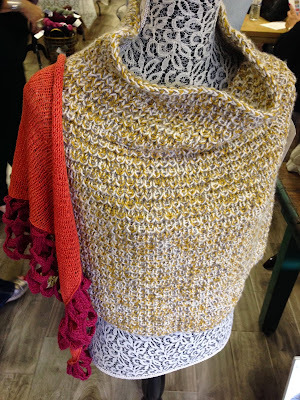 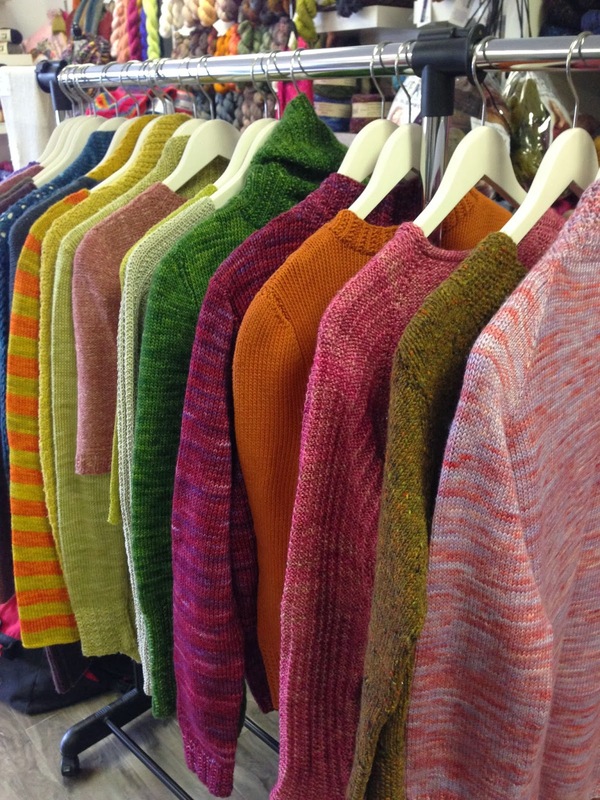 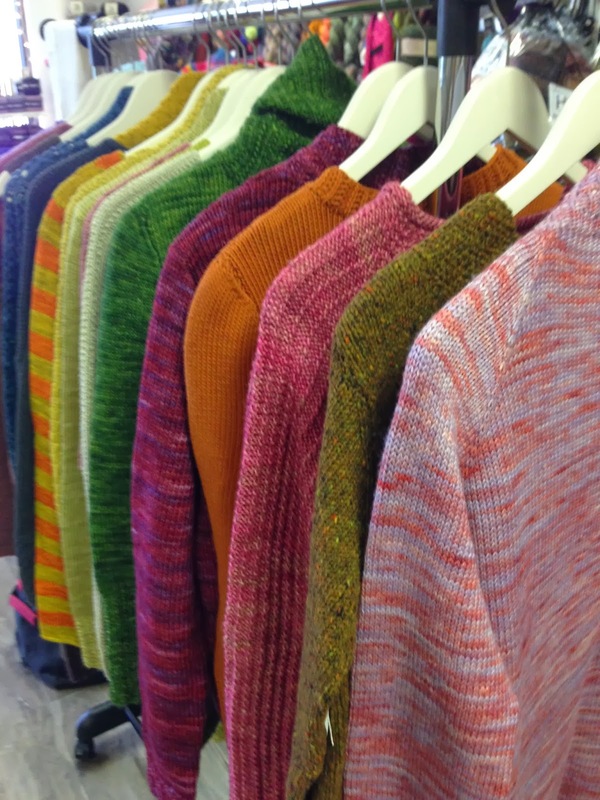 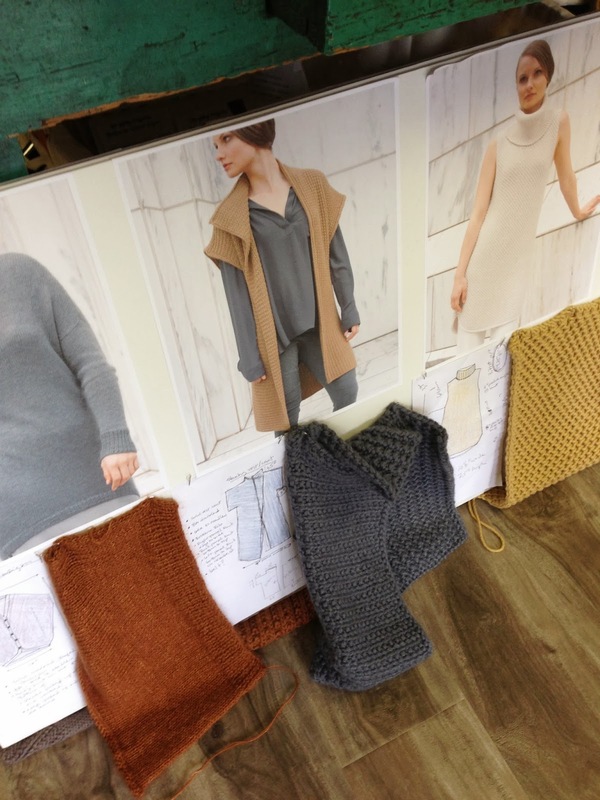 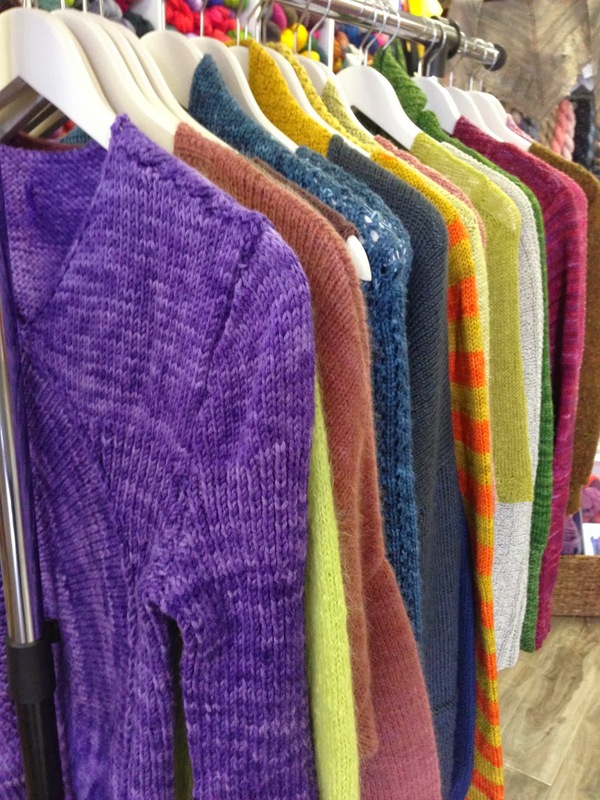 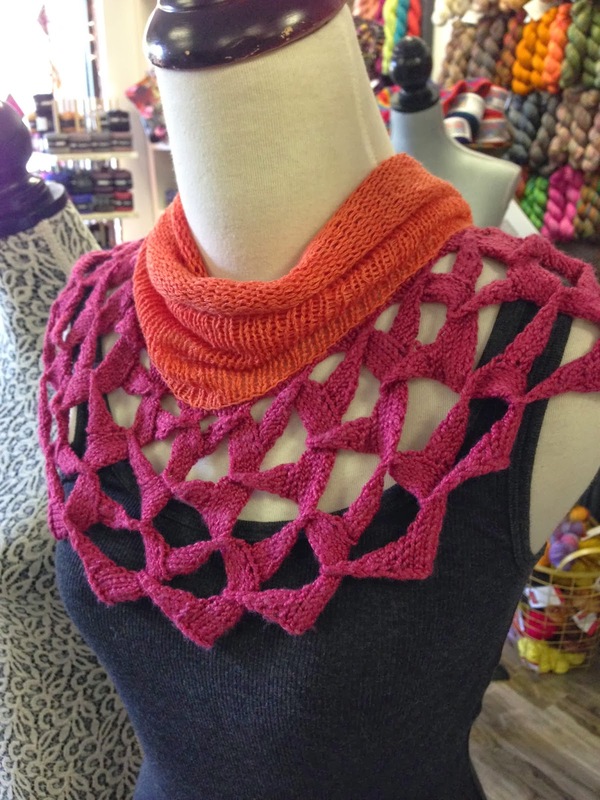 Chelsea Yarns had the pleasure of hosting a trunk show by Lori Versaci of Versaci Knits. She brought her extensive collection of adult and baby patterns. 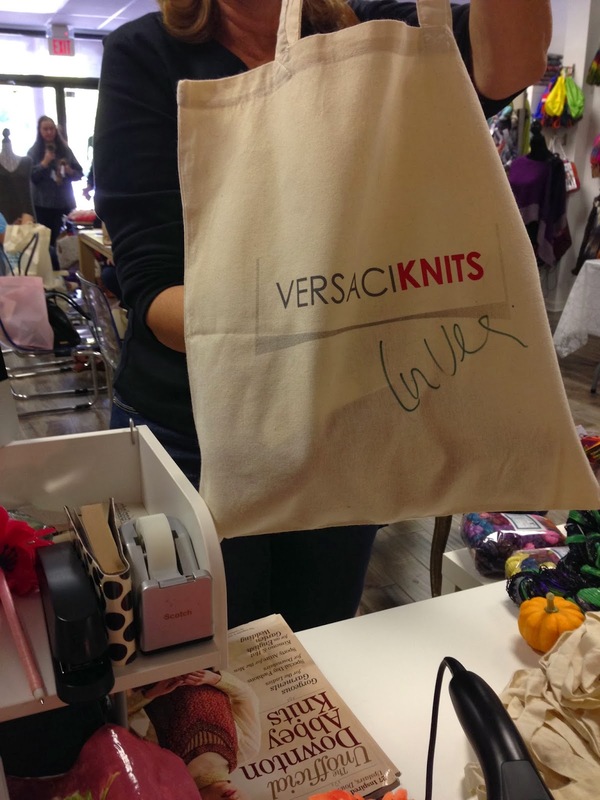 Her congeniality was contagious as she shared the details of her journey through the yarniverse. We are anxiously awaiting the arrival of her next trunk show! 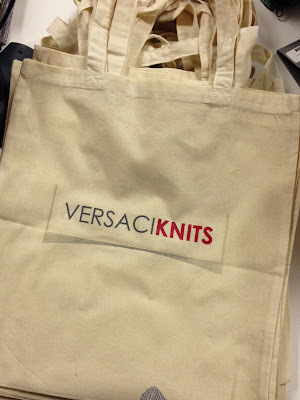 LOVE the tote bags she gave out with patterns! 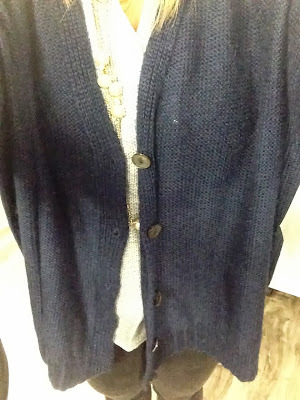 Me trying on Suit. This will be on my needles shortly! A happy customer with her signed Lori Versaci tote! This pattern Flora was SUPER popular!